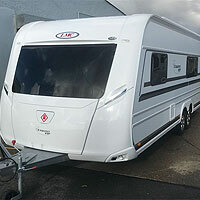 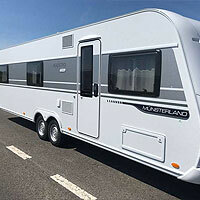 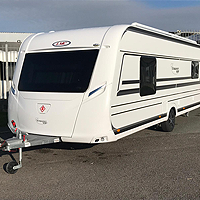 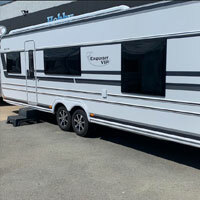 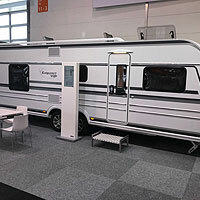 LMC caravans represent German caravan quality & luxury at its best and can be ordered at Evans Caravan and Camping Ltd. We always have a large selection of both new and quality used LMC caravans available to buy. 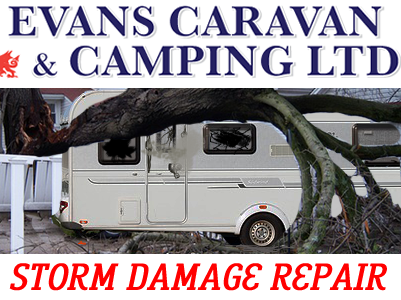 If you currently own an LMC caravan and need it repaired or serviced then give us a call on 01766 819 233 or out of hours 07810 041 600 or via our online contact form. 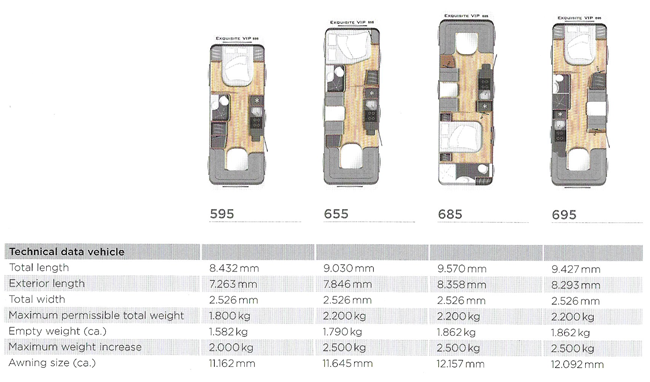 For your convenience, most LMC stock is available at our Chwilog location.